YOU have to go back to 1998 to find a winner of the Antrim Senior Football Championship that was someone other than St Gall’s or Cargin. 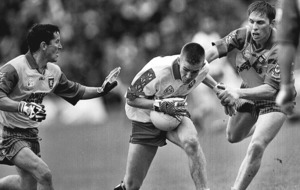 In 1998, it was St John’s who annexed the title, but for the proceeding 17 years the championship crown has been divvied up between the men from Milltown and Erin’s Own. 2016 will be no different. 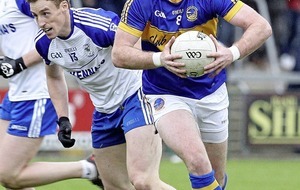 However, within this gross imbalance in Antrim football lies another imbalance. Of those 17 titles, St Gall’s have taken 13 of them, leaving Cargin to pick over the not inconsiderable scraps of four county championships in that period. 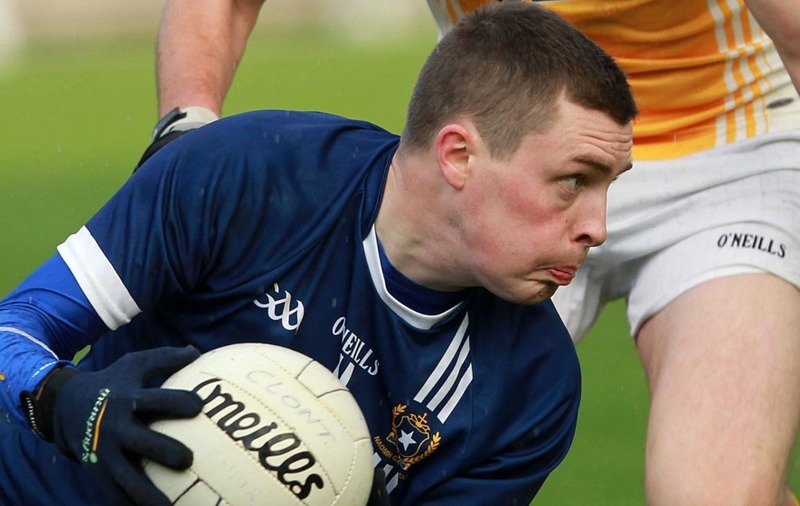 It’s fitting therefore that the reigning champions and this century’s Antrim kingpins have been kept apart in this year’s championship until the final, just as they were in 2004, 2010, 2013 and 2014 - all of which St Gall’s won. 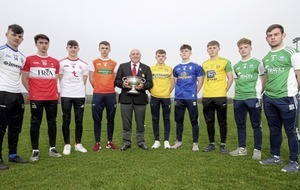 Sean Kelly has been there for every one of St Gall’s county triumphs and will be hoping to make it medal number 14 on Sunday, but he insists the Belfast men will not be resting on their many laurels against Cargin. 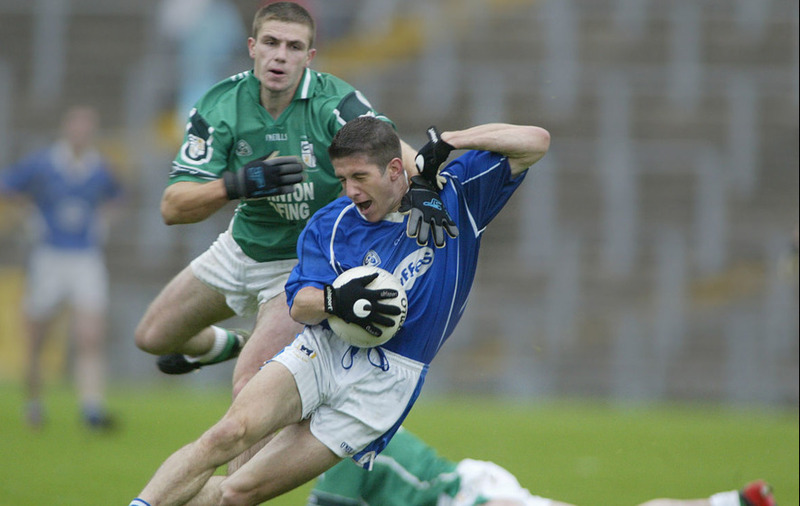 “It’s not in our nature to think about pervious victories or finals in the run up to a game and I can’t imagine it would come into Cargin’s thinking either,” said Kelly in reference to Erin’s Own nightmarish final record against St Gall’s. While Cargin have been impressive since that opening day scare against Creggan, racking up a total of 1-21 in that semi-final with St John’s, Kelly admits St Gall’s have work to do ahead of the Corrigan Park final. 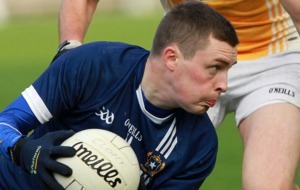 It took a late surge to see off Portglenone in the quarter-final, while Lámh Dhearg were winning their last-four clash with five minutes to play, only for Mickey Pollock and substitute Conor McGourty to turn the tide in the Milltown club’s favour. “We’ve been lucky enough so far this year,” said Kelly, who scored what turned out to be a crucial goal against the Hannahstown side. The veteran defender says the five-week gap between their win over Portglenone and their game with Lámh Dhearg didn’t help either: “It’s [the gap between games] not so much about staying focused, but it is hard to know where you’re at, fitness wise and in terms of sharpness. The introduction of Conor McGourty in the semi-final was a big boost for St Gall’s - he finished the game with four points - and Kelly agrees it is good to have him available for the final. “Conor is a good fella to have if needs be, but he would tell you himself that Brendan Bradley was another key player who came off the bench in the semi,” he said. 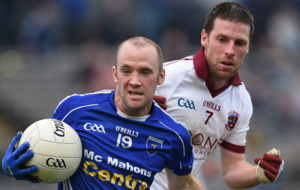 While Kelly is wary of treating Sunday’s clash as any more than a standalone game, he admits St Gall’s v Cargin is the final most neutrals would have wanted to see at the start of the championship. “I’d say it’s probably the most attractive final pairing, yeah. If you speak to most people around the county, it’s what they wanted to see," he added. Thirteen finals down the line and with the 14th coming up the tracks fast, ‘old’ remains a foreign concept to Sean Kelly - experienced yes, but old can wait.